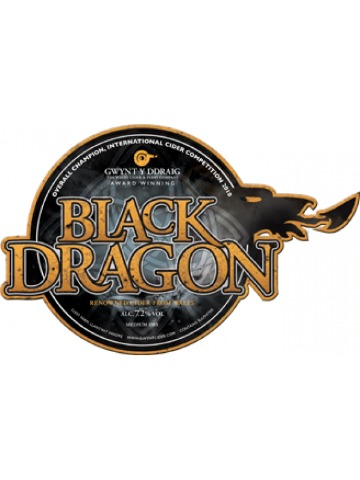 This isn’t your average bitter - the hops do more to this deep amber coloured beer than just provide bite. Any old hop can do that! 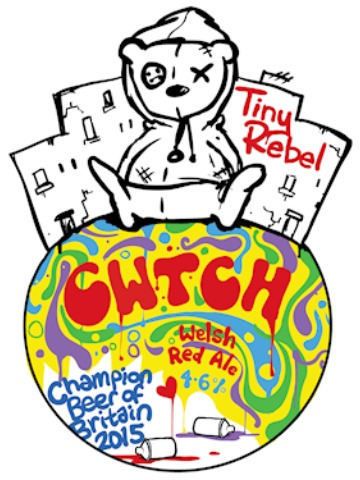 We’ve selected some of the most aromatic and tangy hops from the other side of the pond to give this red a fresh hit that complements the caramel flavours of the malts that gives this beer its colour. 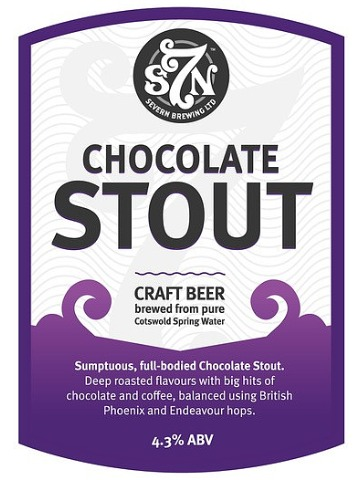 Sumptuous, full bodied Chocolate Stout. 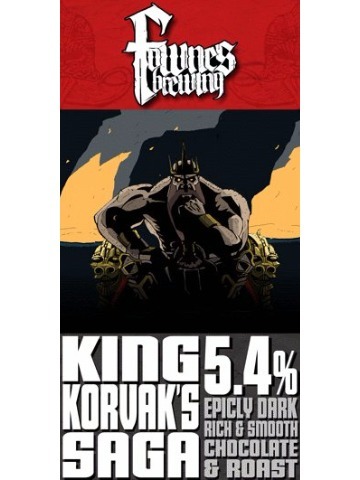 Deep roasted flavours with big hots pf chocolate and coffee, balanced using British Phoenix and Endeavour hops. 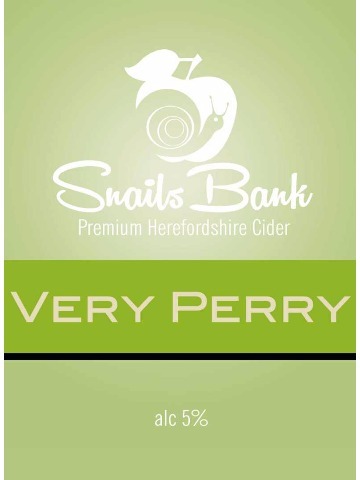 Medium Herefordshire cider liberally imparted with cherry and pineapple. 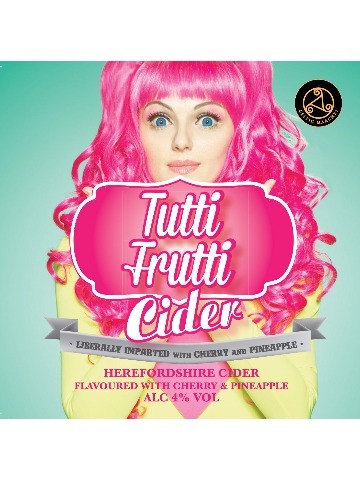 Exotic flavours to produce a unique tropical twist to a craft cider. 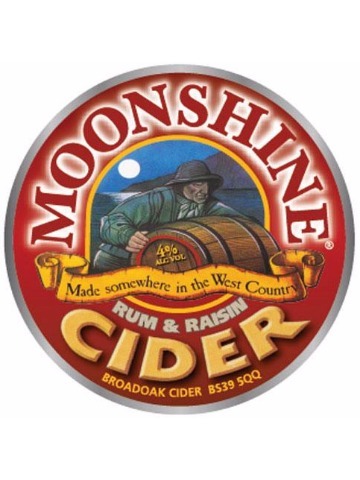 Moonshine premium cider has been infused with rum and raisin invoking the flavours of the warm and sunny West lndies. 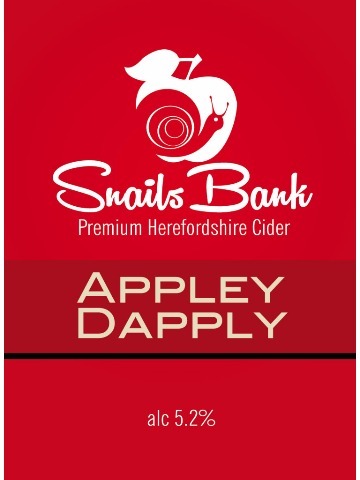 A classy cider and very drinkable. 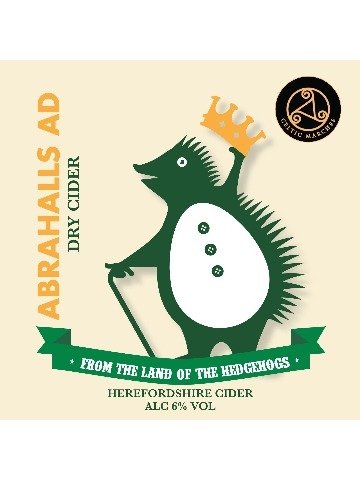 This unfiltered cider has been expertly blended to help bring out the best in the spices. 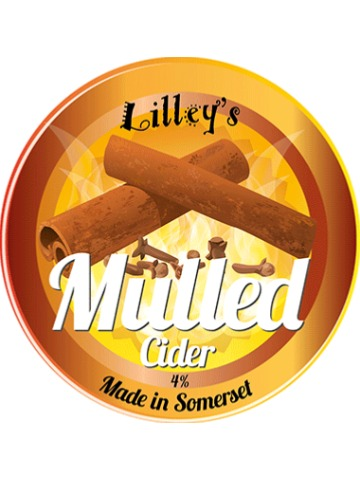 Bittersweet apples, cloves, cinnamon, nutmeg and lemon all combine to make this a great cider when served cold but it truly comes alive when served warm. 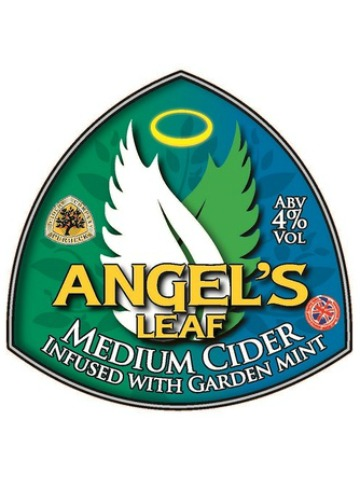 Infused with real garden mint to produce a refreshing cider. 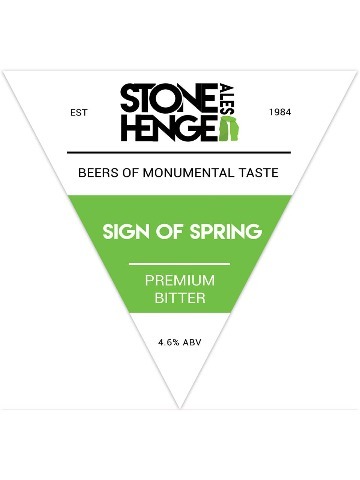 Our signature porter, celebrated and awarded across the Midlands as the finest porter in the land. 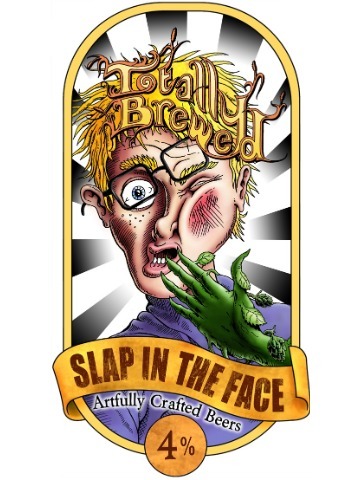 The complex roast and coffee flavours are suitably balanced by it’s bitterness and subtle earthy hop flavours. Easy drinking hoppy pale with Summit and Chinook hops. 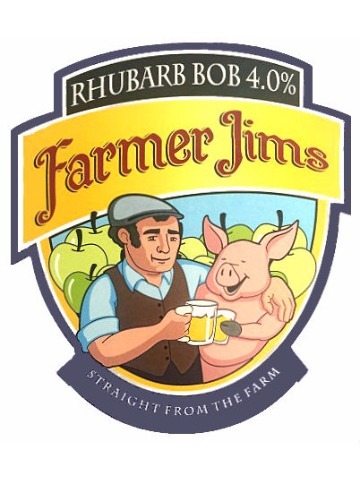 A light green, incredibly smooth and very drinkable beer, rich in both malt and hop aroma. 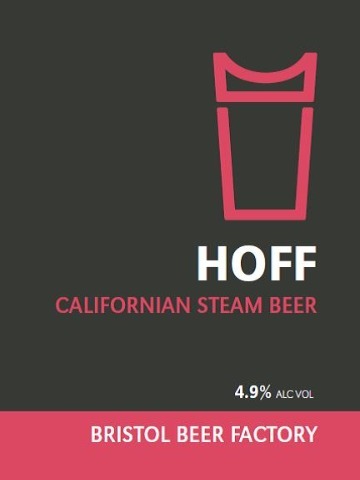 Our take on a California Common/Californian Steam. 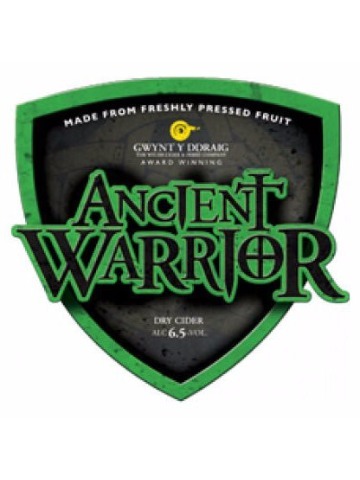 A hybrid between ale and lager as uses lager yeast. Hoff pours a crystal clear reddish brown colour with a thick off-white head. 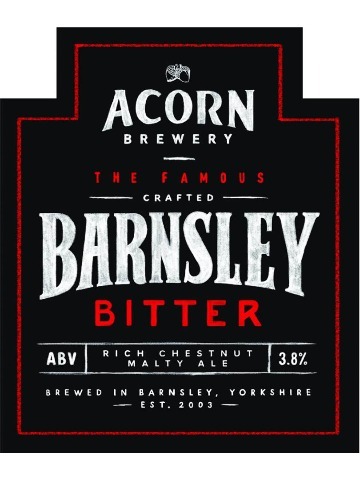 The taste is caramel malty backbone followed swiftly by subtle fruit and a touch of hop bitterness settling back into a refreshing amber lager finish. 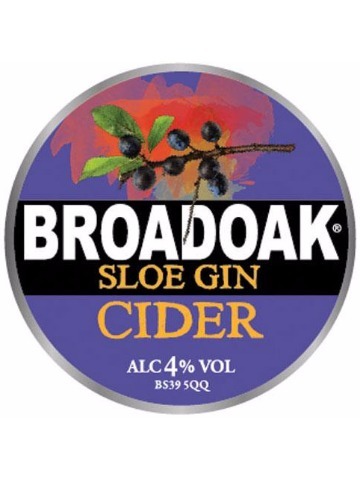 The marrying of these three flavours, sloe, gin and cider culminate with the characteristics of a fruity cider punch.